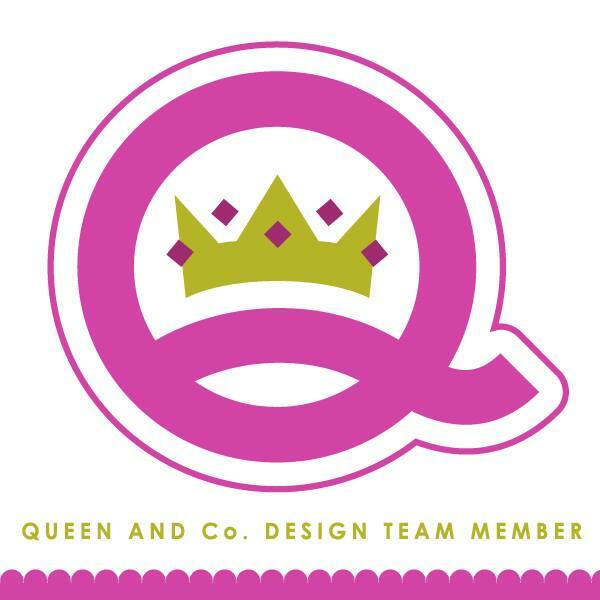 kim watson ★ design ★ papercraft: Creating Keepsakes Mixed Media blog hop & Giveaway! Creating Keepsakes Mixed Media blog hop & Giveaway! 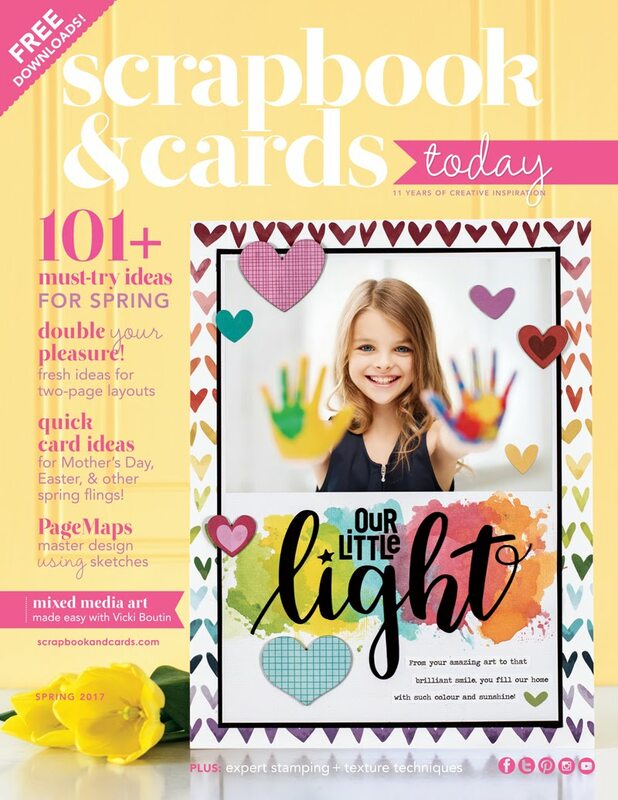 Creating Keepsakes has a new special issue out that focus on mixed media, like paint, mist, art mediums, fabric, metal... you name it it is all in there. It is really inspiring, especially if you want to try out some new techniques because most of them have step outs included with the projects. If you can't wait to get your hands on a copy, you can purchase the issue from CK's online store, see here. There is some bonus 'FREE online content' for the issue too, see here. "Some more great news is that there are 16 chances to win one of these fabulous issues, by visiting all the blogs participating in this blog hop & leaving comments." Thanks for stopping by lovely peeps! Sounds like a great magazine! 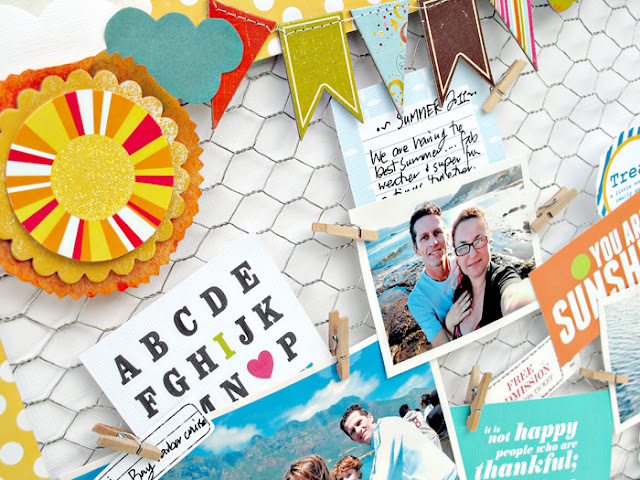 So many fun ideas to try! thanks for the chance! Love your finger painting! Thanks for the chance to win. This looks very cool!!! What a fun issue! Thank you so much for the chance to win a copy! I love the fingerprinting! Awesome! I really like the one with all the metal! Thanks for the chance to win! Wow your sneaks are so clever. 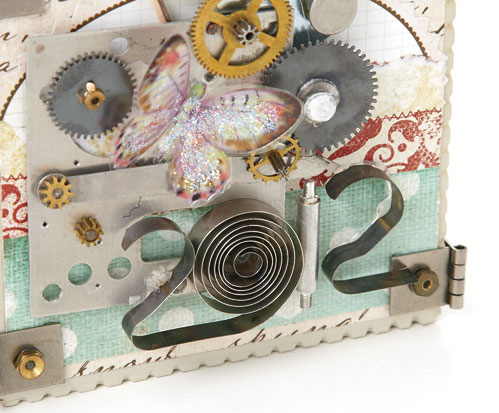 Love the "quilling" in your 2012.
your pages are like an explosion of color...so happy! The one with the gears, etc. is amazing! Can't wait to see more! very cool!! great idea to have this issue published! thanks for a chance to win! I love the rainbow! Will try the same in my next project. Thanks for the chance of winning! A woman after my heart..........you speak metal. I love metal accents but how to fully utilize them???? Great LOs! Great lay outs! thanks for the sneak peak. Beautiful!! I love this layout, thanks for the sneaks! Thanks for the sneak peak and a chance to win this magazine! i'll be glad if i will have this as i will learn more of mixed media. I am always looking for new things to try and i would love this mag! I just love your project with the painted rainbow! Even if I don't win I plan to pick it up so my neighbor and I can drool! Yes! I'd love to win this issue! I haven't really done any mixed media, so this would be great! Hi Kim, fabulous blog! I love you sneak peeks into the mag and particularly your pics of your mixed media contributions to it! I especially love the ciled metal! How cool is that technique! ( Possible live class at club ck!). I would LOVE LOVE LOVE to get my hands on a copy of mixed media Mag! 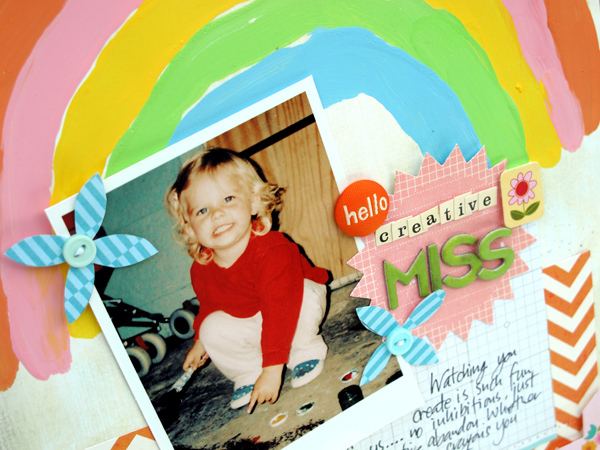 I love using mixed media and recycle as much as I can for scrapbooking where possible! Thank you for the opportunity to win one for free! Thanks for the sneak peek and for the chance to win!!! That looks like a cool project with the gears! Thanks for the chance! Love using art and paint on layouts! Yeah! I found you again! My computer crashed a little while back and I lost all of my bookmarks with it....sniff. I'm so glad I found your blog again. I love the sneak peaks you gave, especially the 2012 project. Gorgeous use of metal. Thanks for the opportunity to win! Your projects look amazing! Thanks for the chance! I enjoy your use of color. Your projects seem tobe very cheerful. What great projects! I really need to expand my ideas and this issue seems to be the way to do it! Thanks for a chance to win! I've just started dabbling in mixed media and I'm having so much fun! I love your 2012 piece. Very creative! I can't wait to check this out - thanks for the chance to win!